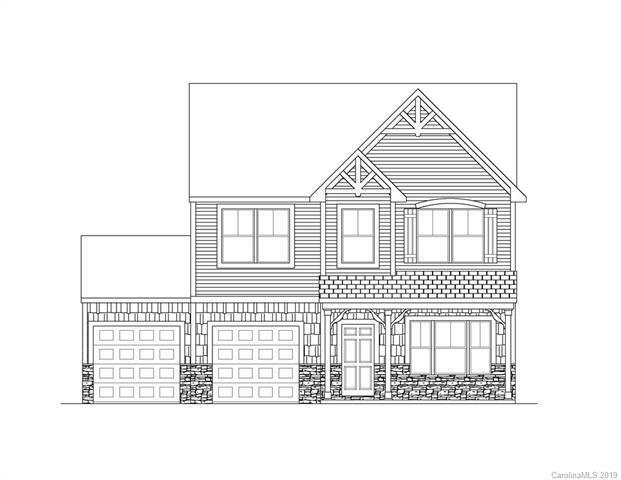 1213 Juddson Drive #146, Waxhaw, NC 28173 (#3468091) :: Robert Greene Real Estate, Inc.
3BR/2.5BTH in Waxhaw! Gorgeous and Open! 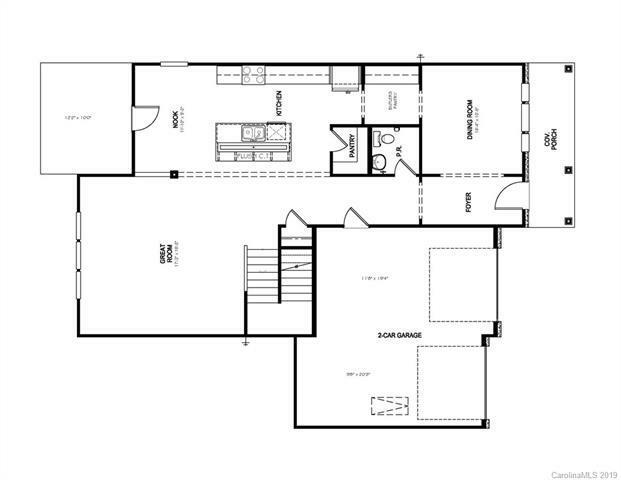 Plan highlights include spacious great room, butler's pantry for additional kitchen storage, and second floor game room! 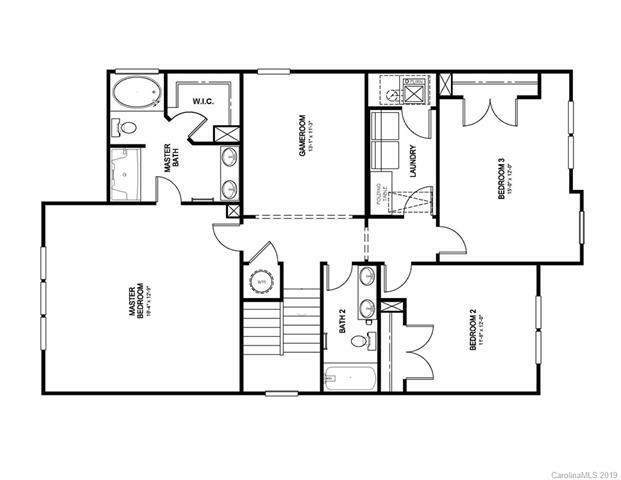 Master Suite features walk in closet, garden tub, separate shower, and dual sink vanity! Nicely appointed with granite countertops, stainless appliances, upgraded flooring, and more!